to prevent pollution and conserve resources. 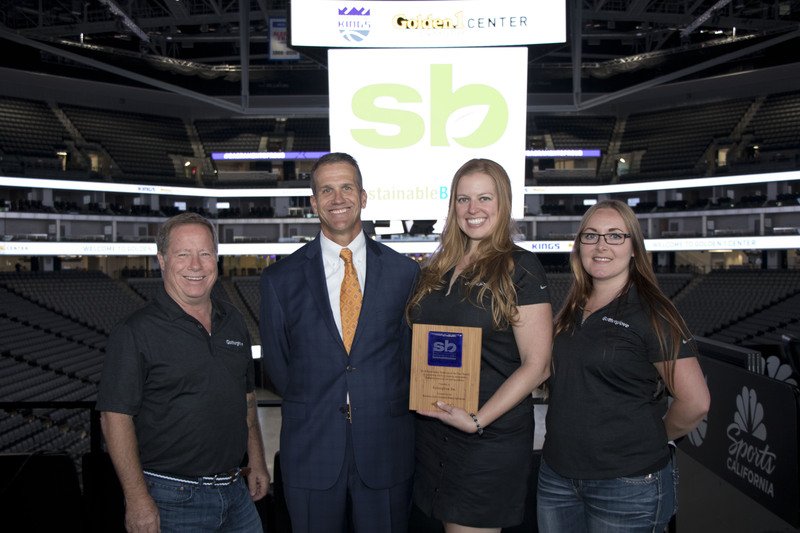 Pollution Prevention: Roxy Restaurant & Bar Water Conservation: Veg Cafe Energy Conservation: Sacramento Kings - Datacate, Inc. 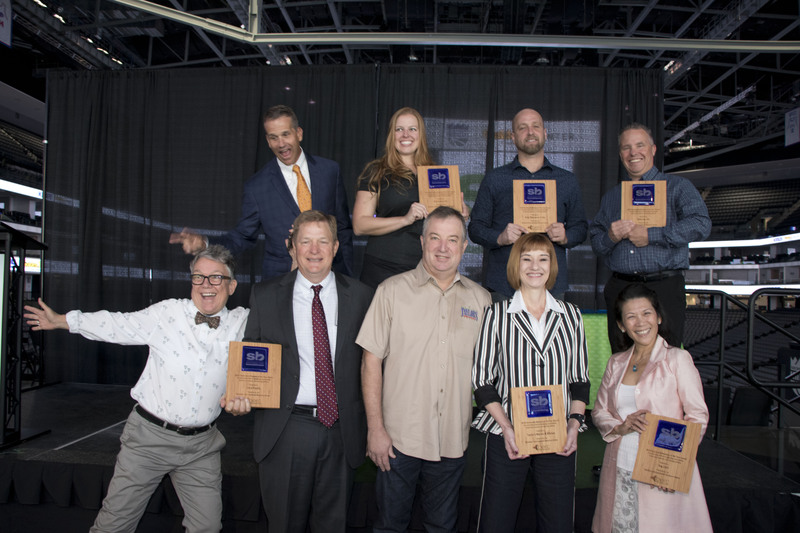 Solid Waste Reduction: Gutterglove Inc. Green Building: Clark Pacific Transportation And Air Quality: Taylor's Kitchen & Market 2018 Award Winners! APPLICATION. Download and review the certification criteria and checklists. Fill out the checklists indicating the suggested measures or practice​​​s you select.​​ Once implemented, submit your completed checklists for review. The potential to reduce your carbon footprint and lower greenhouse gas (GHG) emissions. Check an online carbon calculator. For additional program information please call (916) 874-2100, to learn more on how your business can become Sustainable Business. 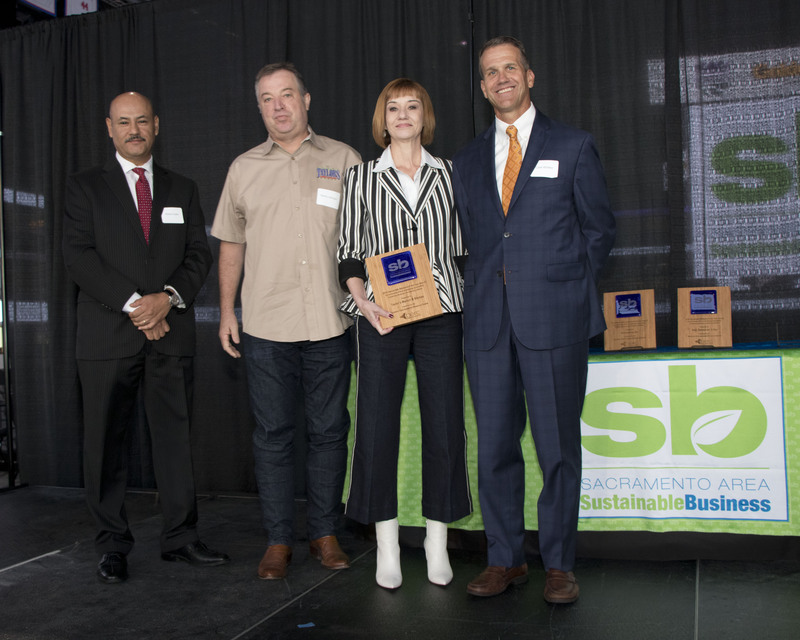 Nominate a Sustainable Business today! 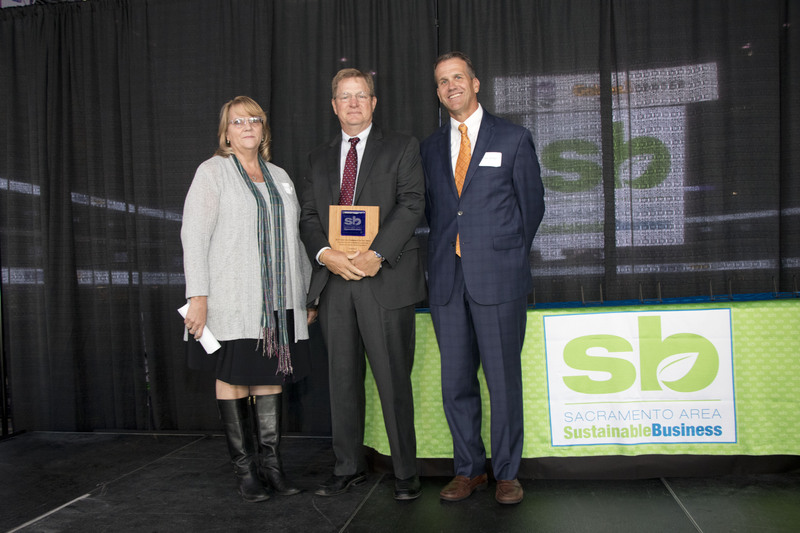 The Sacramento Area Sustainable Business program assists businesses and public agencies in taking steps to prevent pollution and conserve resources. 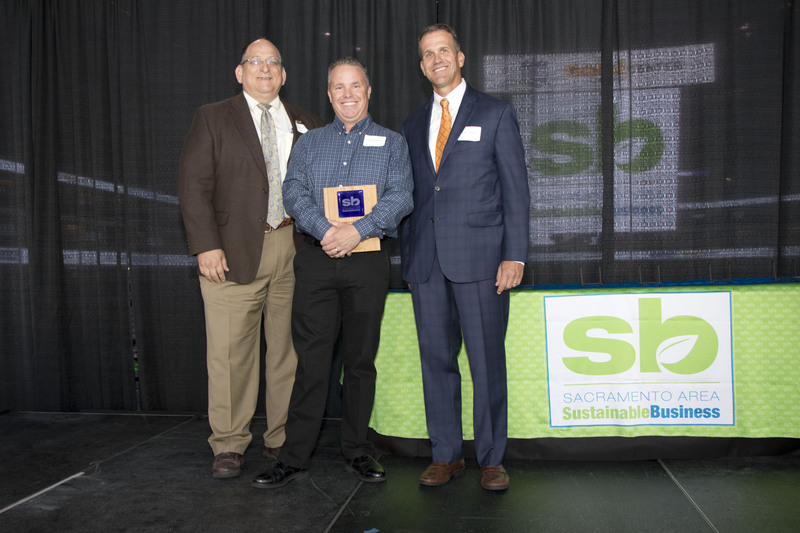 Certified sustainable businesses and public agencies may display the Sacramento Area Sustainable Business placard on their premises and in their advertising. The Sustainable Business Program markets the logo so that consumers can identify environmentally responsible businesses. The public’s growing environmental awareness represents purchasing power that can motivate businesses to become sustainable. 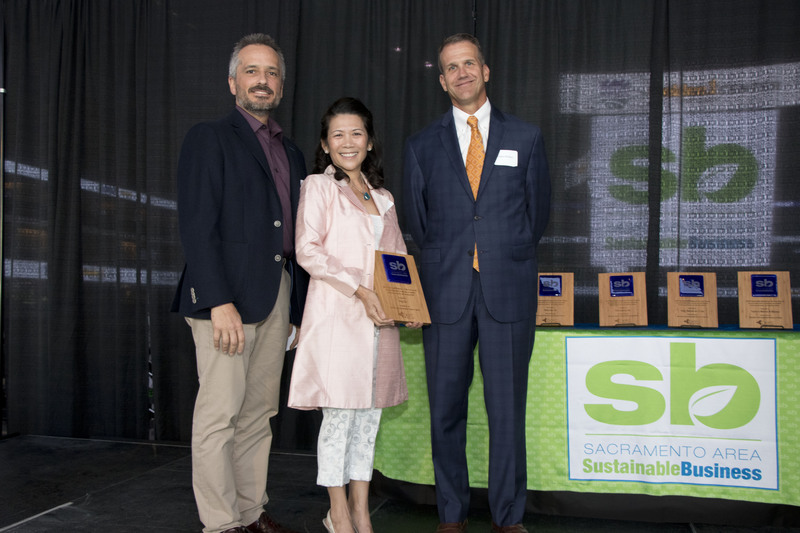 The genesis of the Sacramento Area Sustainable Business Program began with the Sacramento Pollution Prevention (P2) Awards in 1995. Over 100 businesses and government agencies were honored with a yearly P2 award through 2006. 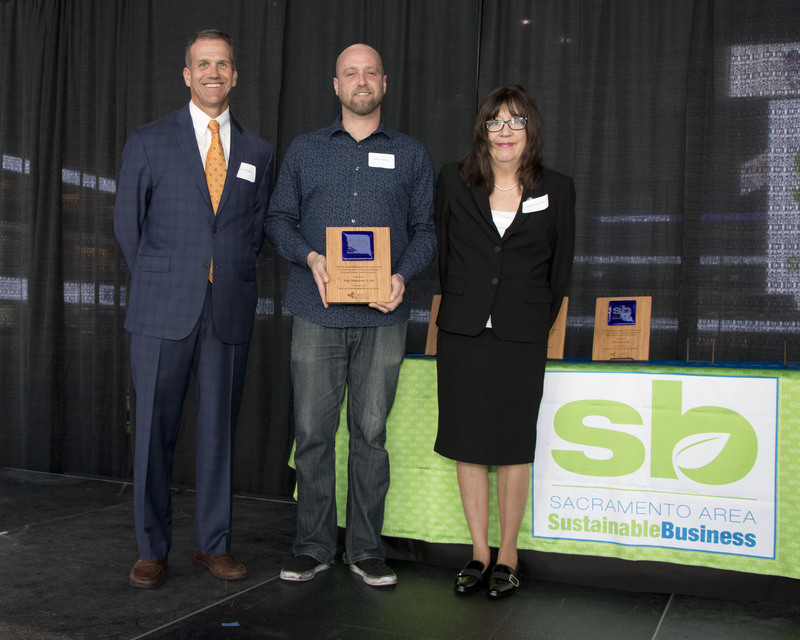 In 2007, the Business Environmental Resource Center merged the P2 Awards and the Sacramento Green Business program into the Sustainable Business Program.